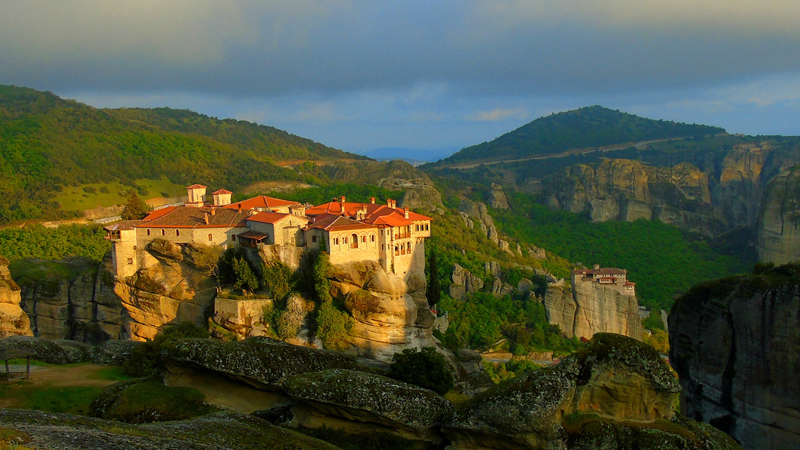 Visit Meteora Travel, Varlaam Monastery, Meteora. 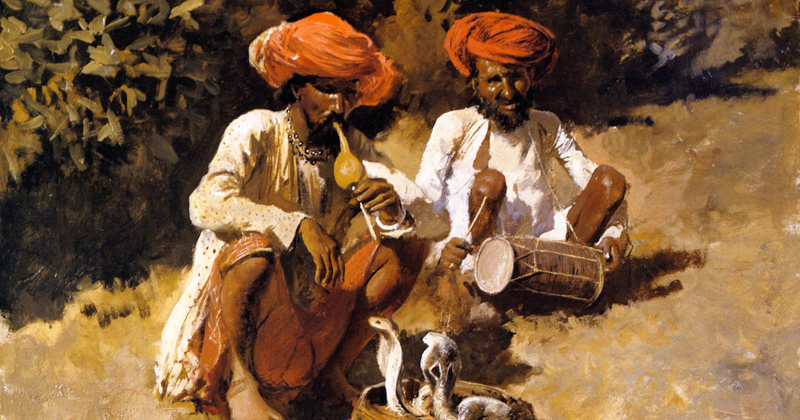 Edwin Lord Weeks, Bombay Snake Charmers. 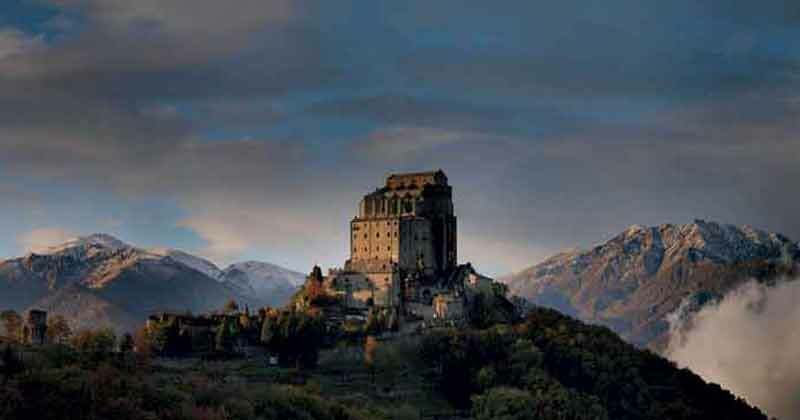 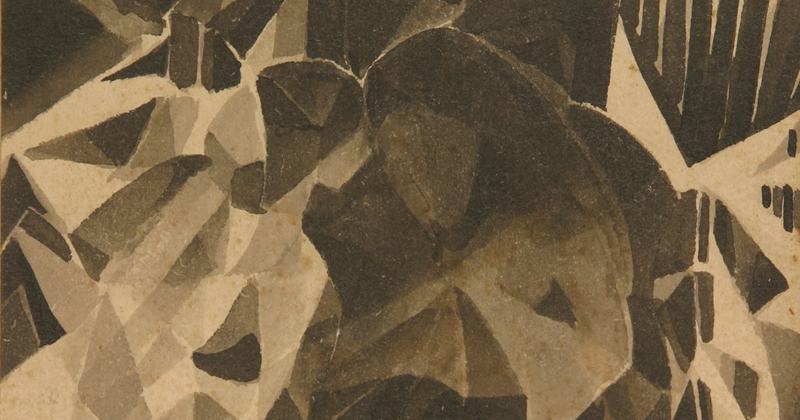 Elio Pallard, Sacra di San Michele. 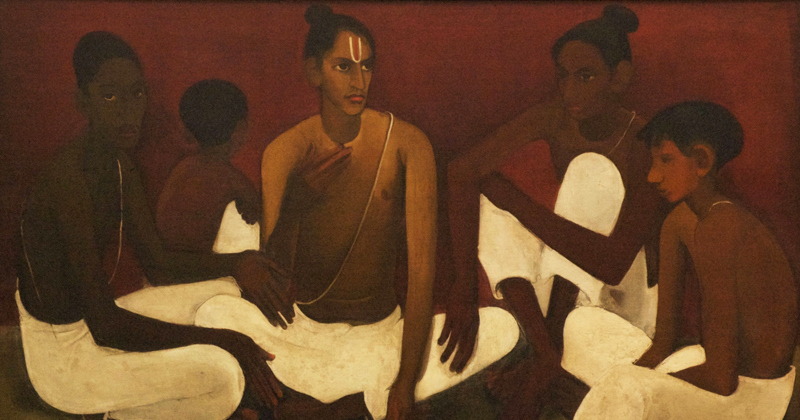 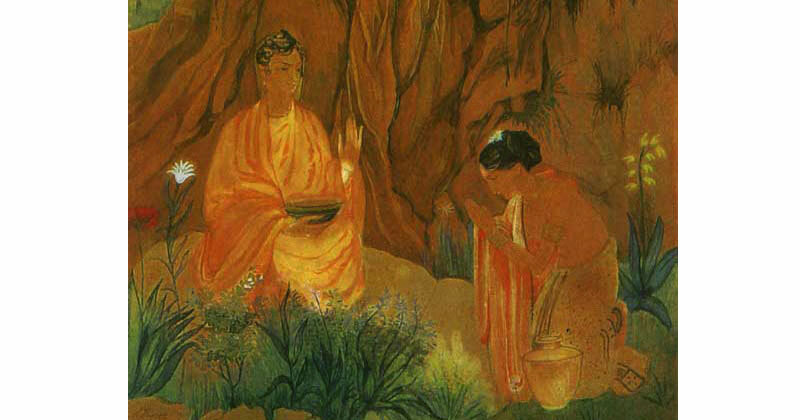 Abanindranath Tagore, Buddha and Sujata. 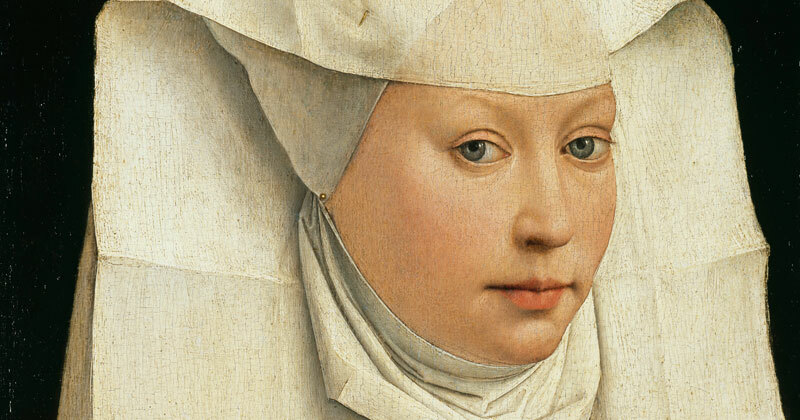 Rogier van der Weyden, Portrait of a Woman With a Winged Bonnet.